Following our commitment for investigation and development of new products for new solutions and improvements of the sector, Resacril launches onto the market a new charge of hollow spheres with excellent results of reduction of plates weight, without increasing the consumption of resins and easy to mix with any charge of production. 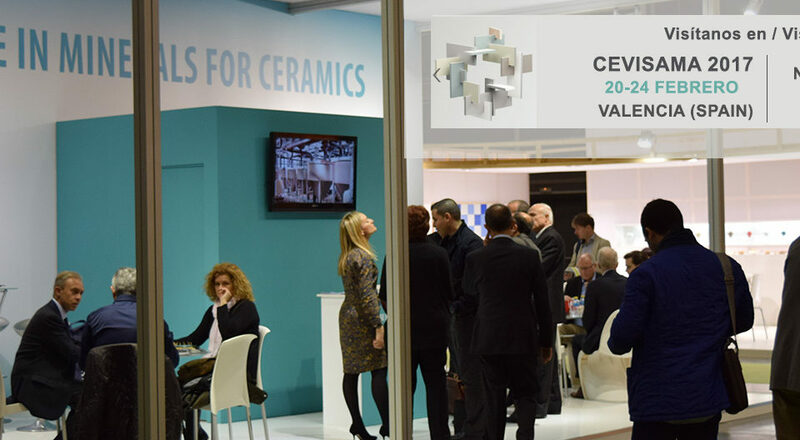 The Company will present the product at CEVISAMA 2017, which will take place at Valencia Fair from 20-24 february. Interested visitors at our stand will be able to know the advantages of this product and even can get a free industrial test of the product. Resacril is a Spanish Company with a large trajectory in the delivery of mineral products applicable for industries, and more and more focused on producers of shower plates, washing basins and solid surface.